Three people including a woman were killed and 9 injured when a gunned down on a passenger tram in Utrecht central city of Netherlands. 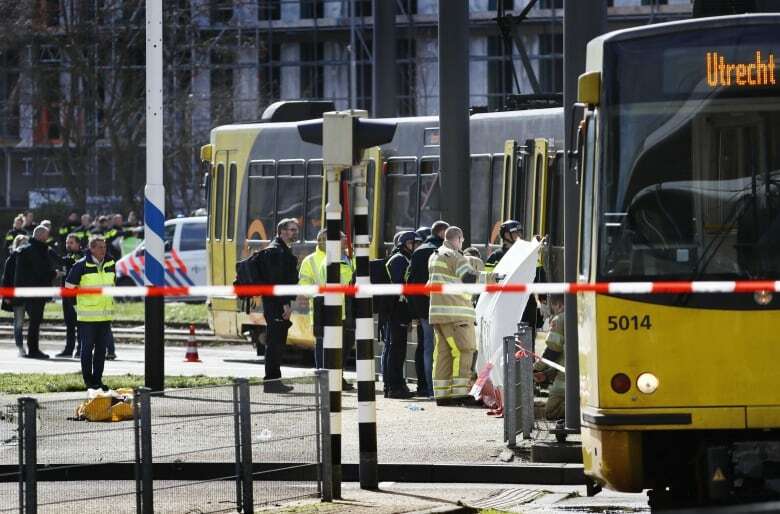 According to the International News Agency, the armed man opened fire in the tram carrying passengers in the central city of Netherlands, resulting in 3 people including a woman and 9 were injured, 3 of them were delicate. Police says the attacker is identified as ‘Gokmen Tanis’, a 37-year-old Turk-based. Police said the incident was a terrorist act and also released the image of the suspect, which was arrested later. Security forces surrounded the tram station when the firing was reported, while rescue teams reached the scene and moved the bodies and injured to the hospital. The rescue team comprised 3 helicopters equipped with medical facilities, during the emergency hospitals in nearby hospitals. After the incident, people living on the tram station were instructed to leave the house.